While some countries in the world including South Korea will start the commercial roll-out of 5G this year itself, India is on track to start the process in 2020, a top Samsung executive said at India Mobile Congress 2018 here on 26 October. 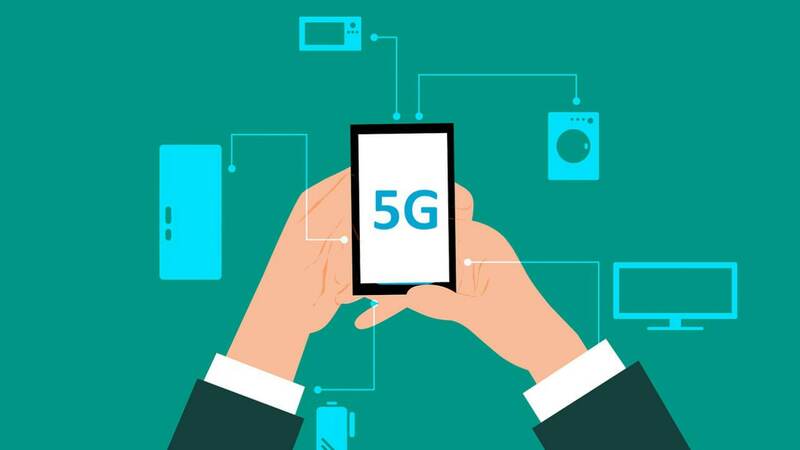 The rollout of 5G is expected to accelerate India's GDP growth and transform many sectors including healthcare, education, disaster management and agriculture. "5G is a complete ecosystem. Its adoption will not completely replace 4G," Sundararajan said, adding that a nationwide commercial roll-out of 5G is not immediately necessary to leverage the benefits of low latency and high throughput that this technology provides. Samsung has been selected by the world's leading operators such as Verizon, AT&T, Sprint and SK Telecom for both 4G and 5G solutions and services. In his keynote address on the inaugural day of IMC 2018 on 25 October, Youngky Kim, President and Head of Networks Business at Samsung Electronics, emphasised that Samsung will pave the way for 5G to unlock the full potential of India together with industry leaders.